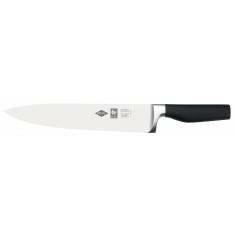 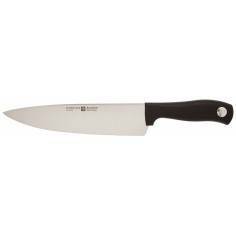 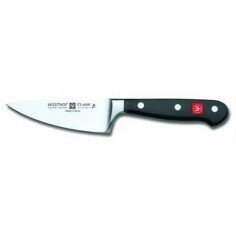 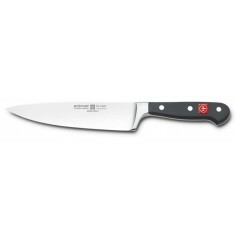 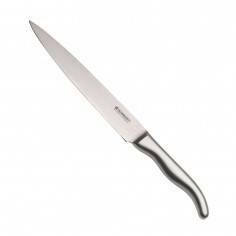 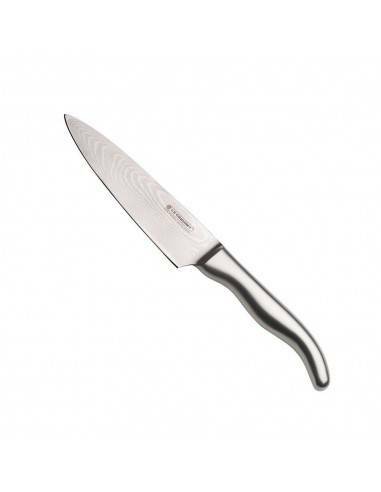 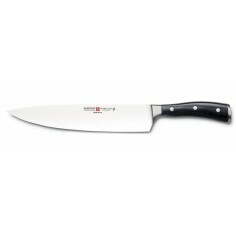 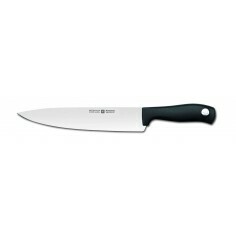 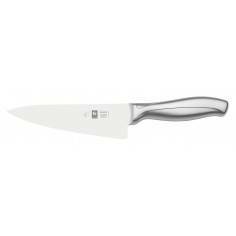 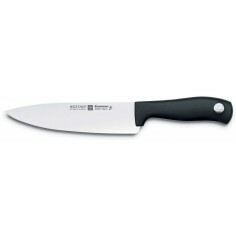 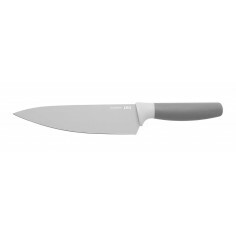 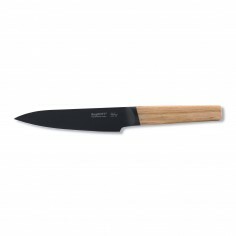 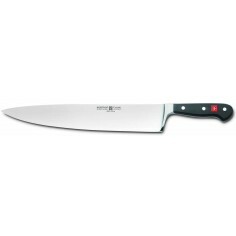 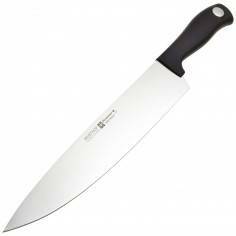 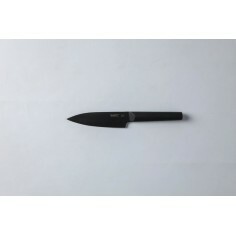 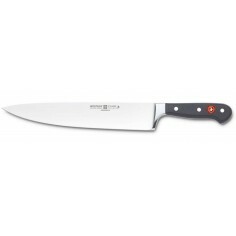 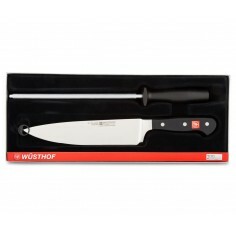 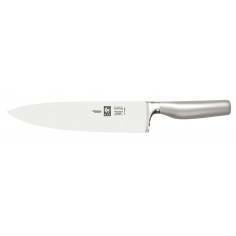 Le Creuset 15cm Chef's Knife is a great all-rounder ideally suited to a wide variety of uses from chopping, slicing, mincing and dicing. 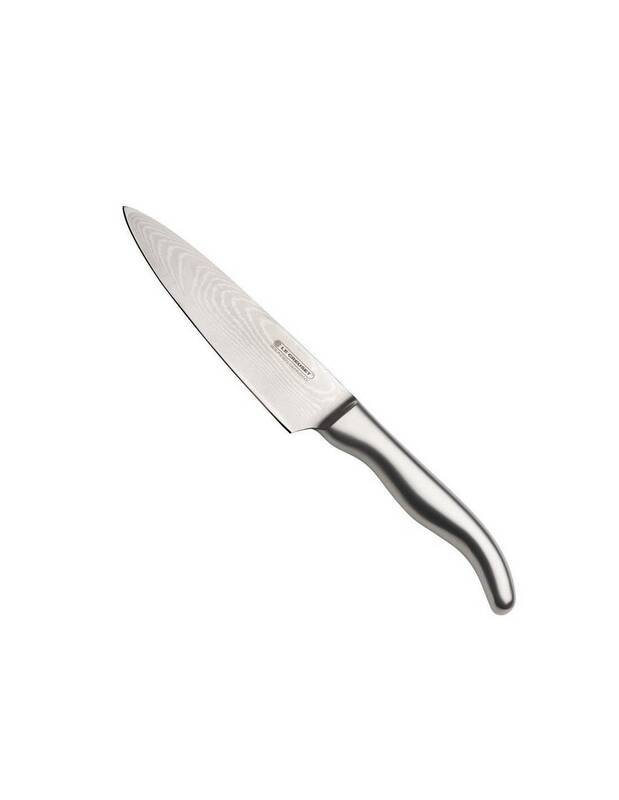 Its fully forged, multi-layered, Damascus steel blade is extremely strong and sharp and the integral bolster provides the perfect balance. 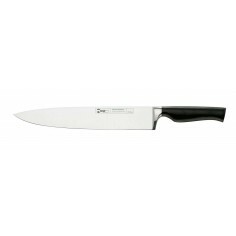 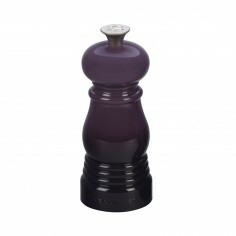 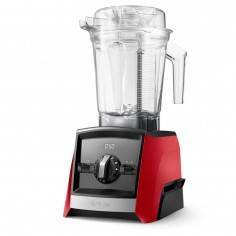 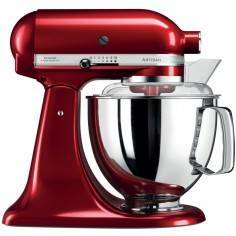 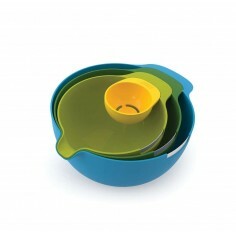 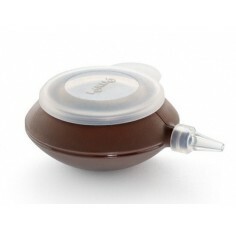 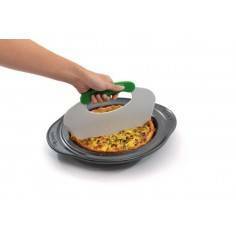 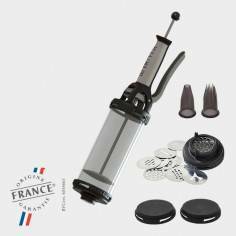 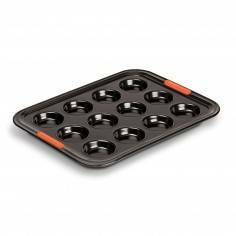 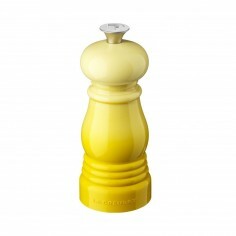 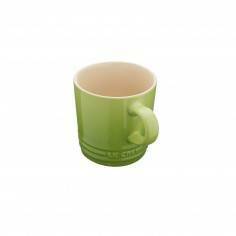 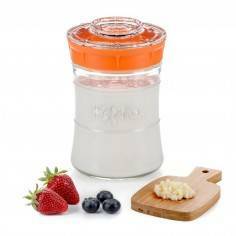 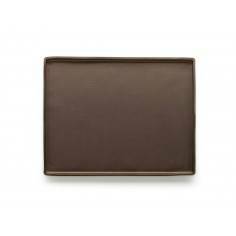 Features an ergonomic stainless steel which is both safe and comfortable to hold. 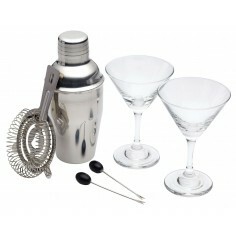 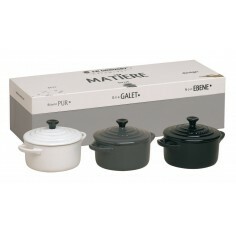 Packaged in a stylish presentation box making it an ideal gift.